Well it’s been a few days now since WoD went live and I’ve managed a total of three hours of playtime. Much like everyone else, I’ve been playing the queue game, as i am right now. Currently sitting at over 5000 and not getting anywhere fast. This being my first expansion, i have no point of reference as far as how bad it is compared to previous expansions. All i can say is it’s pretty bad compared to previous MMO’s I’ve played. 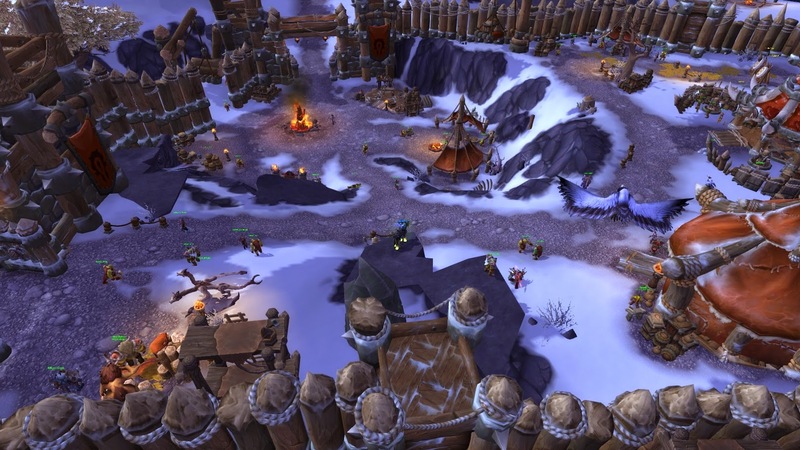 At the same time, all the MMO’s I’ve played combined never had a player base as large as WoW. I fully expected a mess trying to log in but i understand why people are upset. 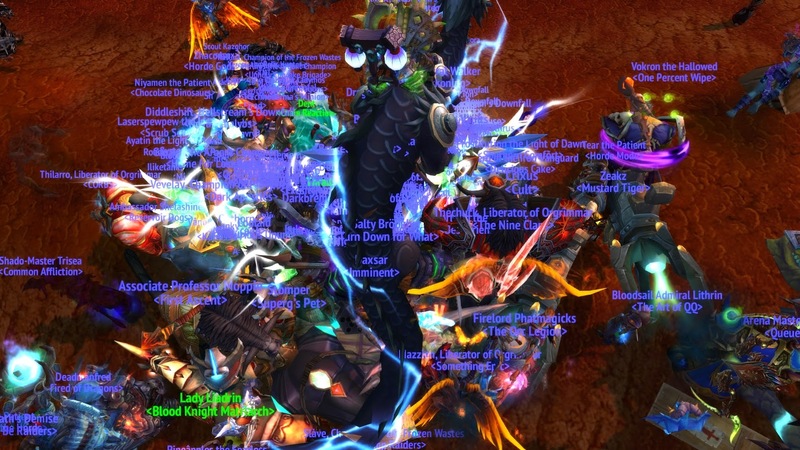 My “launch” time consisted of waiting around a huge pile of players for an NPC to spawn. The second 3 am rolled around, my game crashed and the queue game began. Despite telling myself not to stay up, i did it anyway. Well i wasn’t able to get back on until a day later and then Blizz took the servers down just as i did.They knew. They specifically waited for me! That’s what i’ll tell myself. The only thing i actually managed to get done while actually in game was hit 91 and get by garrison built. 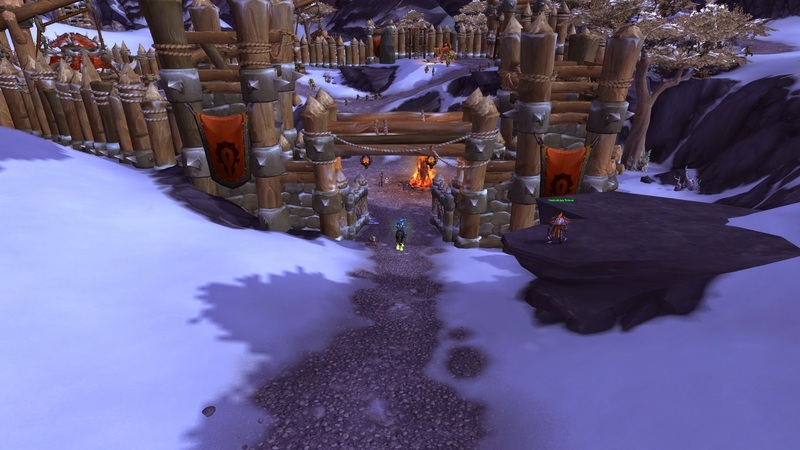 Speaking of which, why are Horde garrisons so ugly? 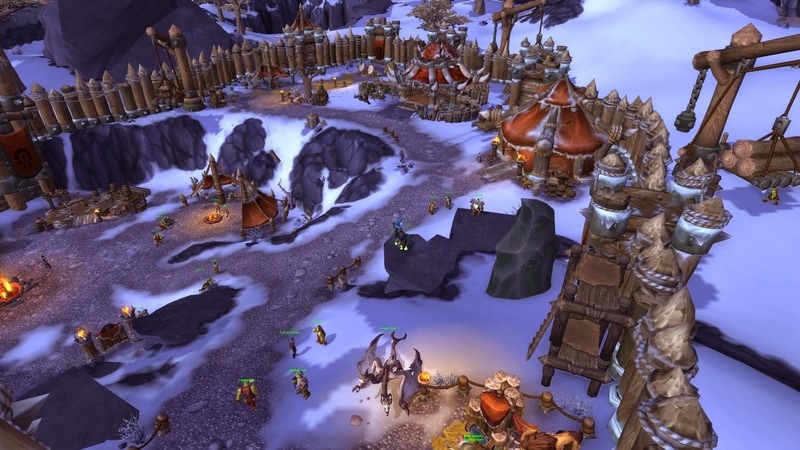 Does the Horde not have any stone masons? You’d think with all their emphasis on war and fighting, someone would realize stones make for better defenses than huts and animal husks. Step up your architecture game. That’s pretty much where I’ve been for two days now. I’m hoping they fix this nonsense so i can get back to leveling. The little I’ve seen, I’ve actually enjoyed. Aha! I’m on to your schemes Blizzard. You’ve planned this mess so people want to play more. Joking aside, hopefully this next reset fixes all the issues and everyone can get back and enjoying the expansion.